One of our recent glass pool fence projects at a beautiful home in Newport Beach, CA. 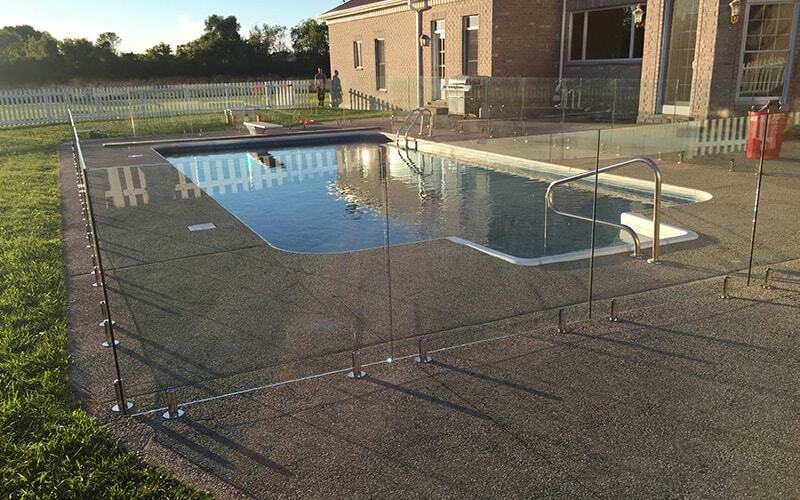 This project also involved a custom glass fence around the hot tub! 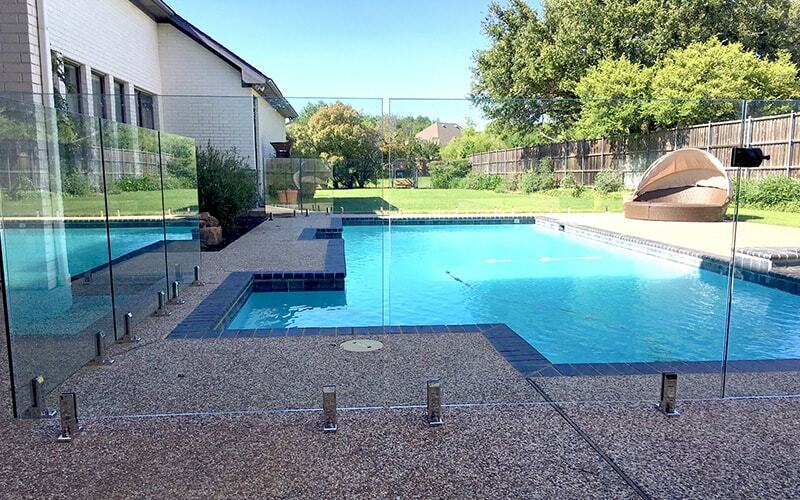 Safety for the homeowner’s two young children, plus an elegant look for the backyard. 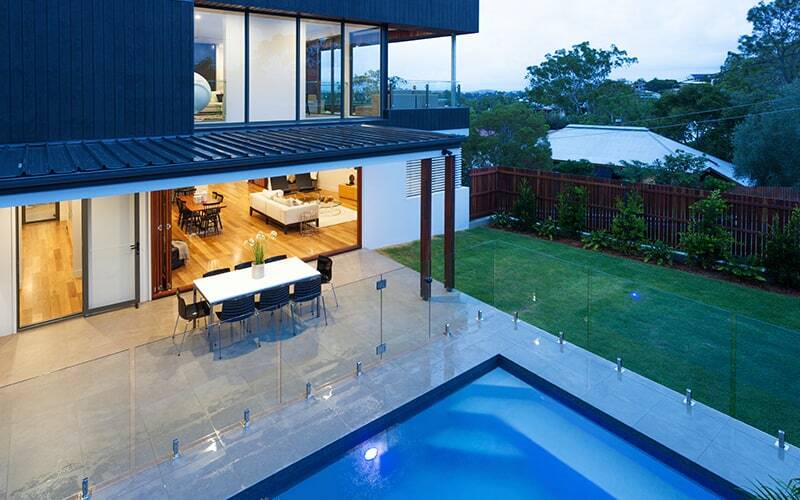 Check out the full case study here [MORE PHOTOS].